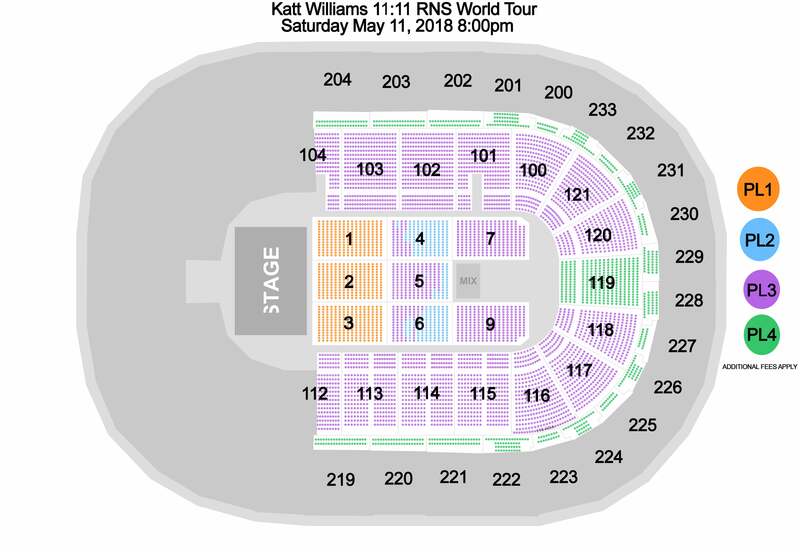 Katt Williams 11:11 RNS World Tour will stop at The Well on Friday, May 11. Click here for our standard arena policies and our most frequently asked questions. Enjoy Dinner Before the Show! Enjoy a sit-down dinner in the Stella Lounge and a night of laughs as Katt Williams hits the stage at the Well on May 11. Dinner starts at 7pm. Show starts at 8pm. Grilled BBQ Chicken, Mash Potato Bar, Steam Broccoli, House Salad, and Dessert. Already purchased tickets? Click HERE to upgrade your experience.